Valhalla, the pinnacle of the Viking warrior experience. 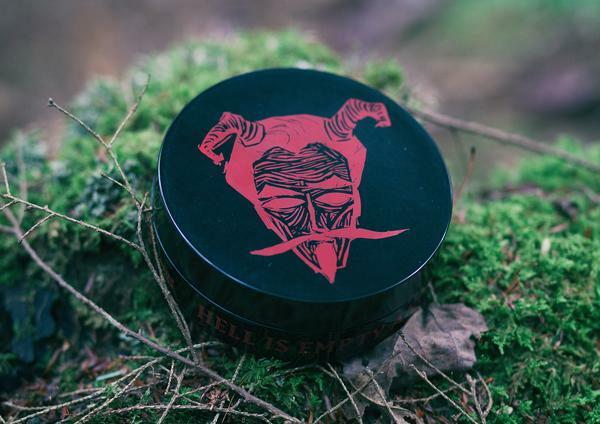 This scent is loosely based on the classic “Drakkar Noir,” (but not affiliated with) – a noble scent for a noble life. 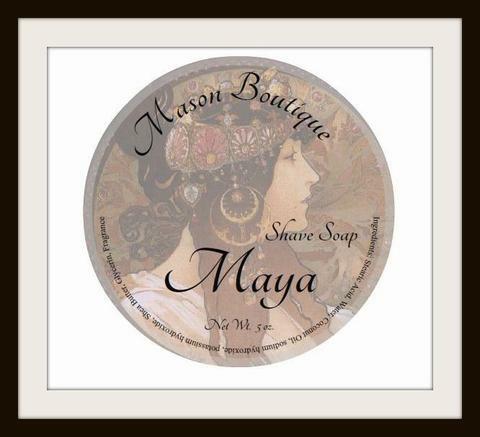 A sharp, spicy blend of scents with notes of lavender, amber, sweet citrus, and sandalwood. 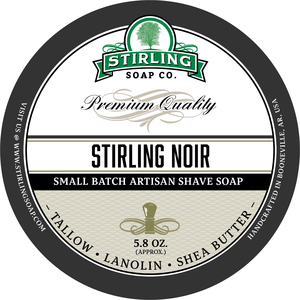 Stearic Acid, Tallow, Potassium Hydroxide, Water, Aloe Vera Juice, Coconut Oil, Glycerin, Sodium Hydroxide, Castor Oil, Sweet Almond Oil, Mango Butter, Sodium Lactate, Apricot Kernel Oil, Shea Butter, Lanolin, Hydrolyzed Oats, Fragrance. 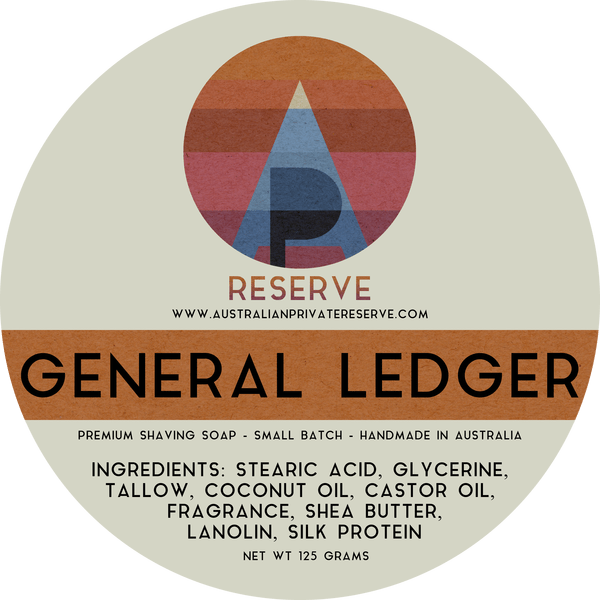 Water, Aloe Barbadensis Leaf Liquid, Caprylic/Capric Triglyceride, Emulsifying Wax NF, Corylus Americana (Hazel) Seed Oil, Butyrospermum Parkii (Shea Butter), Cetyl Alcohol, Sodium Lactate, Hydrolyzed Oats, Panthenol (Vitamin B5), Allantoin, Tocopherol (Vitamin E), Fragrance, Propylene Glycol (and) Diazolidinyl Urea (and) Iodopropynyl Butylcarbamate. 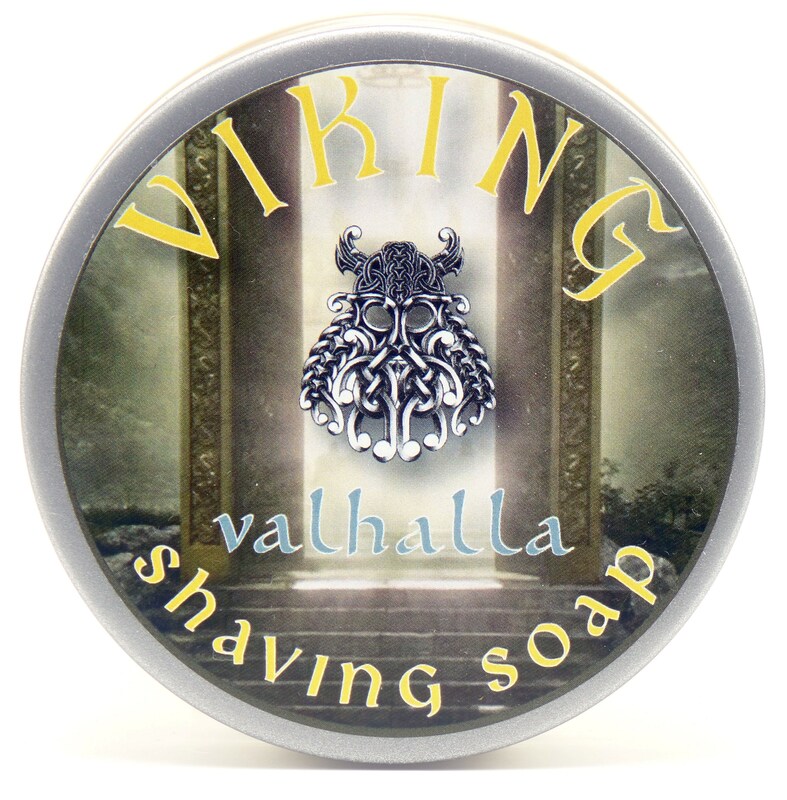 Unfortunately, there are no purchase links for Viking Shaving Soap - Valhalla - Balm.